Golden Nugget in Las Vegas is a casino resort full of life. Many people who come here know they begin to seek entertainment. Above all, this involves food, amenities, and other recreational facilities. You can say that the hotel is upscale. But at the same time, there is something for everyone. So, do not fear to check in if you are on a budget. There is something for you. High rollers can recline and dine at high-end restaurants. Finally, they can retire to lucrative hotel suits. As for other visitors, the hotel offers best and spacious rooms. Different from other facilities, the Nugget is in downtown. But many say it has a feeling of the Strip. One of the things you will love about the facility is proximity. You see, if you are in town, you do not have to drive away. You simply check in and enjoy. The other thing that you need to know is that it is affordable. Golden Nugget is a perfect way to end the notorious prices of the Strip. 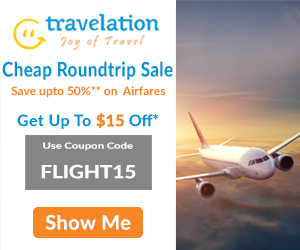 It is true that there are affordable hotels on the Strip. But the other bitter truth is that high-end resorts are damn exploiting. 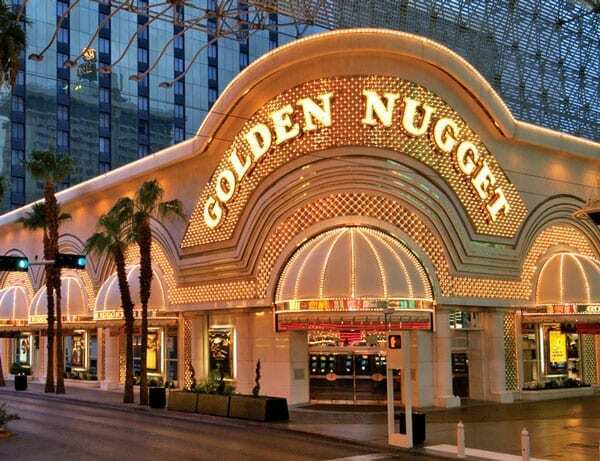 Golden Nugget first opened its doors to the public in 1946. Since then, you can imagine the number of times renovations take place. Because of that, there is nothing like looking old. The place is as decent as if it opens this year. It has a variety of contemporary restaurants. You will only need to check in off the Fremont Road, and within seconds, you are deep inside the facility. Many people who visit the Nugget say that it has the best buffet in town. I believe that is right. No wonder, you will see many people lining up to the hotel. There is something that is a secret. If you love unique meals, you should know the right day. For instance, do you like seafood? If the answer is yes, the right days are Fridays and Saturdays. If you happen to pop in either or both days, you will get the best. Those days, the hotel prepares the best seafood you will ever eat. After a delicious meal, you may consider to sleep. There is no best way to do it other than booking a room. Suits in this hotel are spacious. Rooms start from 364 square feet. Golden Nugget is one of those facilities with spacious rooms. The last time renovation takes place here is three years ago in 2014. After improvement, there is more space with foyers. Living rooms have 42-inch flat TVs. If you need some comfort that is beyond what others get, do something. You need to book a room at the Rush Tower. Renovation in this Tower takes place in 2009. Also, this leaves the rooms with beautiful interior décor. Rooms at this tower have premium linen, soaking tubs, and leather sofas. There is no reason why you cannot book a room at Golden Nugget Hotel Las Vegas.